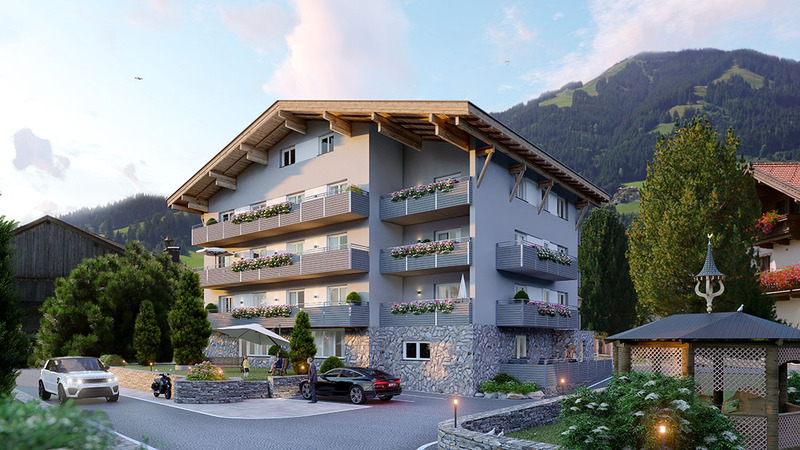 In a dream location in Westendorf, far away from any noisy traffic, 15 fully equipped and exclusive apartments have been built. 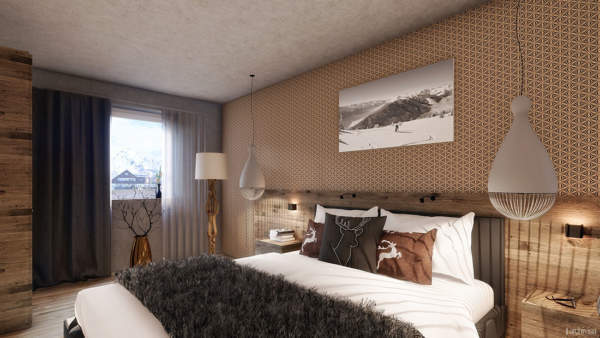 The smallest apartments provide enough space for two people and the largest can accommodate eight. All apartments are fully furnished with furniture made by carpenters. In addition to an appealing potential gain in value of the property, you can also look forward to a fantastic return by renting your apartment out.